Baked chicken tenders are one of those meals that only make a couple of times a year, but always receive rave reviews from my kids. 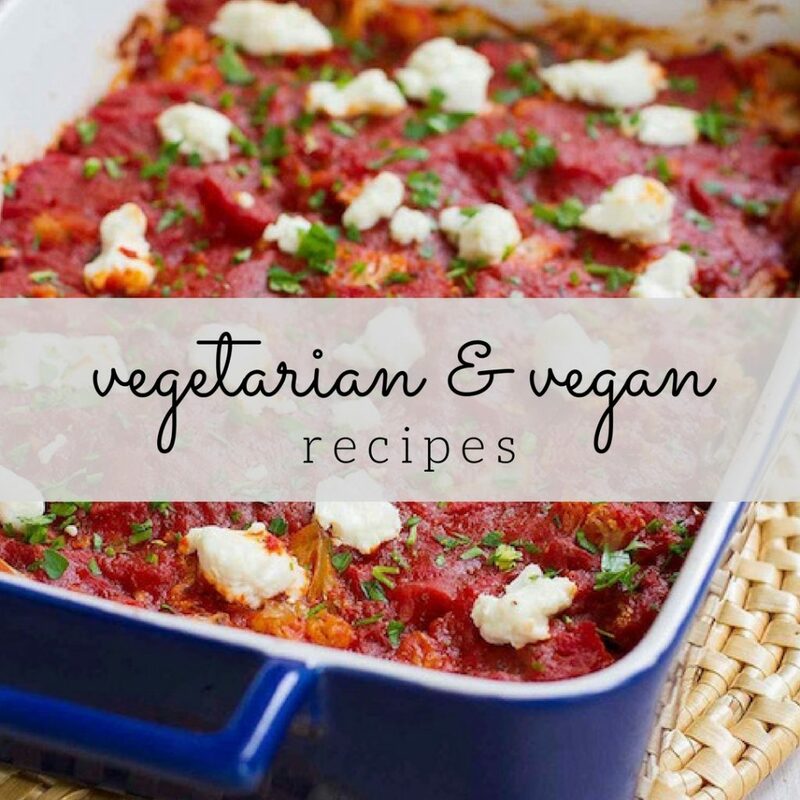 Clearly I need to give myself a break and turn to this easy meal more often! I first lured my kids into falling for this convenient cut of meat with a plate of my Crispy Baked Parmesan-Crusted Chicken Tenders. Served up alongside some roasted potatoes and a salad, dinner was ready in about 30 minutes. 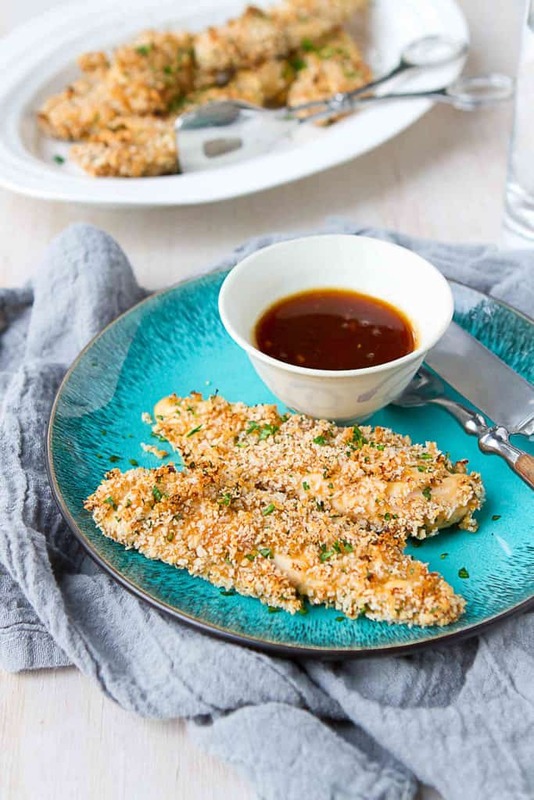 With this recipe, I really turned on the charm by dunking the chicken tenders in the boys’ favorite homemade teriyaki sauce, which they request on my Baked Teriyaki Turkey Meatballs for their birthday dinners nearly every year. Who can blame them?! 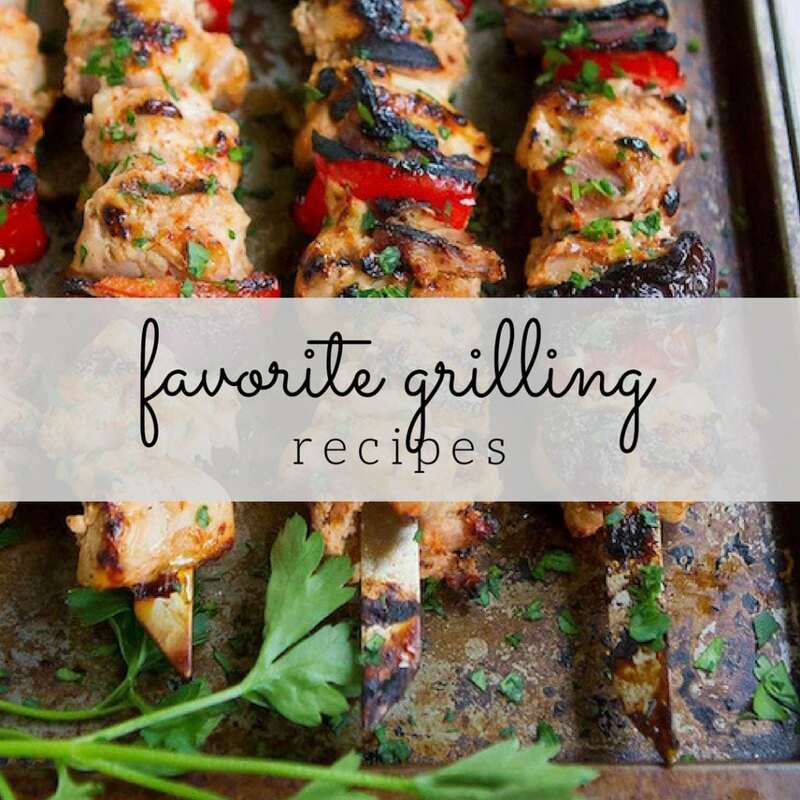 Sweet, savory, tangy – it has it all! Chicken tenders are a white meat cut of chicken. Chicken tenders are located on the bottom side of chicken breasts, typically attached by a thin strip of meat so that they are hanging off of the breast. 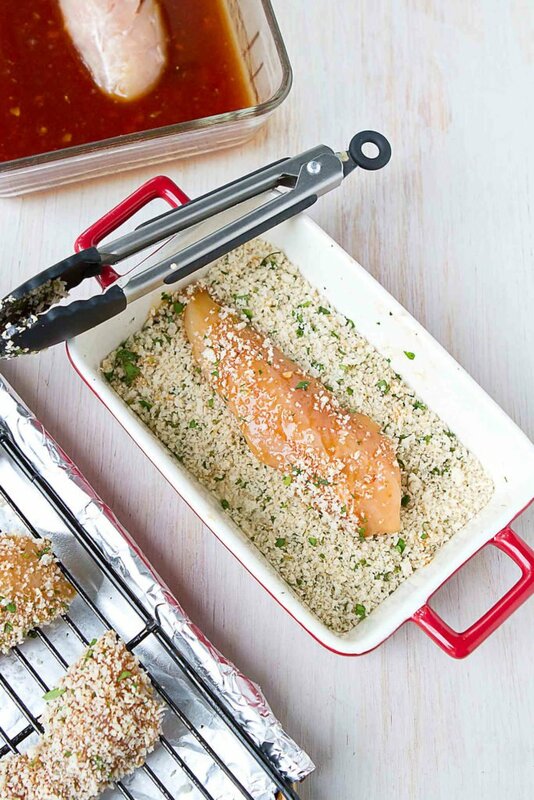 To separate the tenders from the rest of the chicken breasts, simply slice through the thin strip of meat. Packages of chicken tenders, without the rest of the breasts, can be purchased at most supermarkets. Many store-bought teriyaki sauces contain a lot of sugar, along with a load of preservatives. Making homemade teriyaki sauce helps to control the sugar grams while preparing a sauce with a small ingredients list. For me, the appeal of teriyaki sauce is that is has the perfect balance of sweet, savory and acidic flavors, thanks to the rice vinegar, soy sauce and agave nectar. 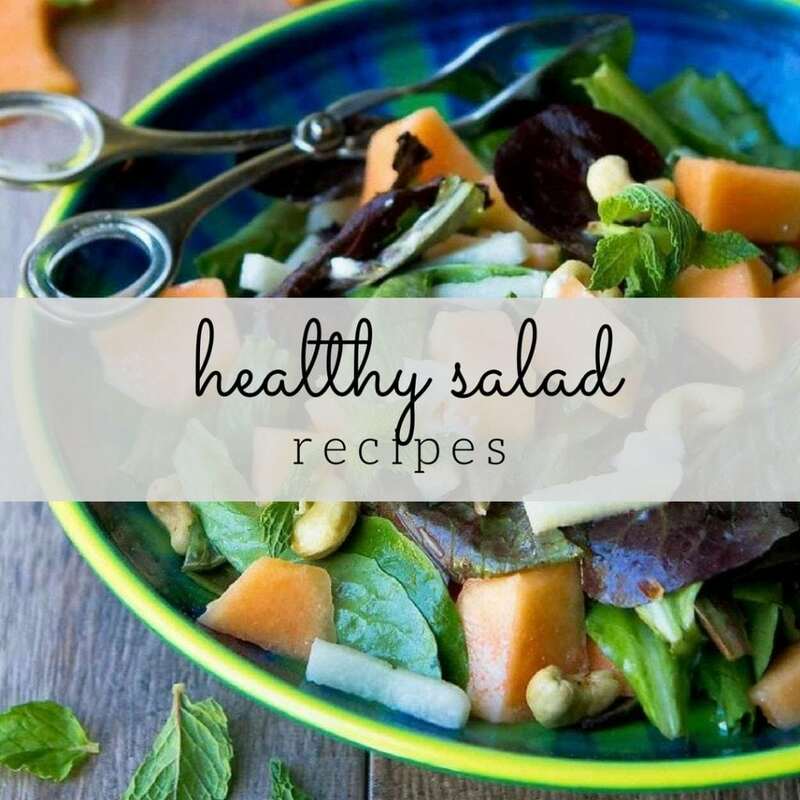 The ingredients list is simple: Soy sauce, water, agave nectar, rice vinegar, a little canola oil, garlic, ginger and some sort of thickener (flour, cornstarch or arrowroot powder will all work). Many homemade teriyaki sauce recipes include brown sugar, but I typically opt for agave nectar or honey as a substitute. Whisk all of the ingredients together in a small saucepan and bring to a boil over medium heat. Continue whisking frequently so that the sauce doesn’t burn. It will take 3 to 4 minutes for the cornstarch to do its work, and you’ll be rewarded with a slightly thickened, syrupy sauce. Start by making the teriyaki sauce (see above). Let it cool slightly, then transfer to a shallow container that can take heat, such as a glass baking dish. Reserve 1/4 cup of the sauce in a separate bowl, which will be used at serving time. For the breadcrumb mixture, I highly recommend using panko breadcrumbs because they have a wonderful crunch. I typically opt for whole wheat panko, but regular will do, too. You can buy the whole whole wheat version here (affiliate link) or at some supermarkets. 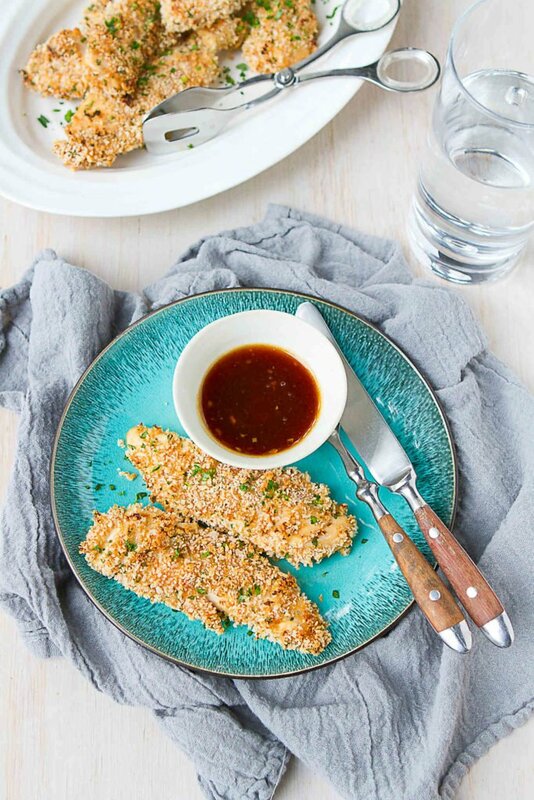 Use one utensil for dipping the chicken tenders into the teriyaki sauce (I used a fork) and a separate utensil for coating them in breadcrumbs (I used small tongs – affiliate link). 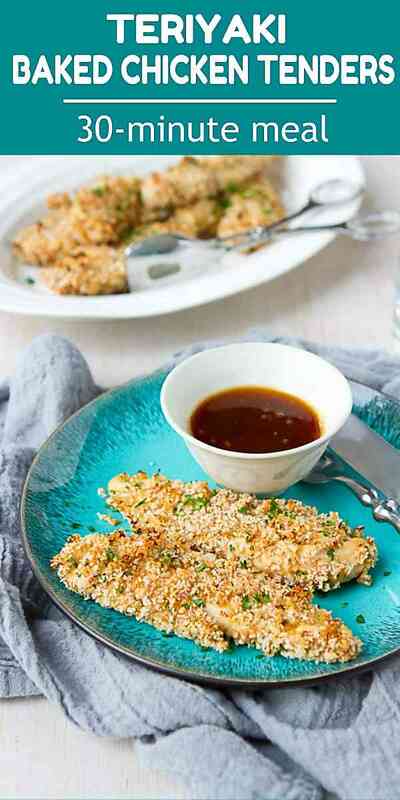 This will help to avoid the breadcrumbs from becoming saturated by extra teriyaki sauce. 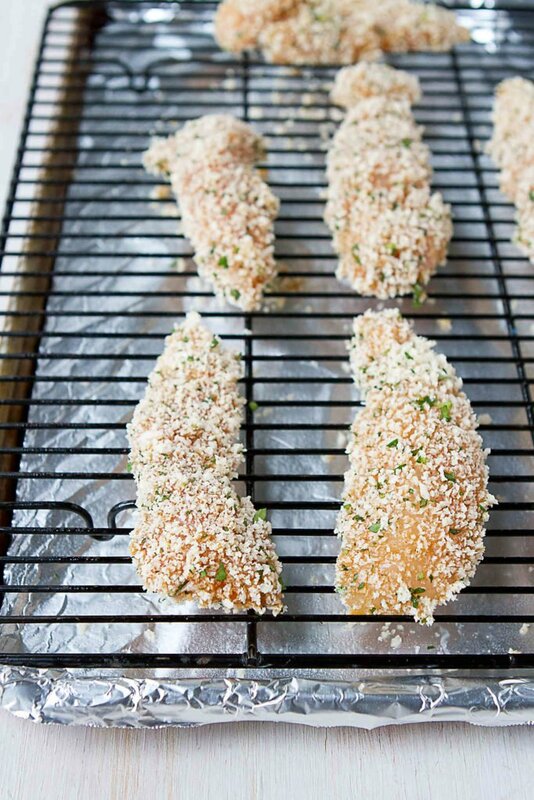 Once each chicken tender is coated, place it on a rack that is set over a foil-lined baking sheet. The foil is for easy clean-up and the rack is to insure a crispy (not soggy!) coating. I would start with about 2 tablespoons of brown sugar, then taste. You can always add more if you’d like the sauce a little sweeter. I sure don’t know why we associate chicken tenders as children’s food. Maybe they just know a good thing when they see it? These chicken tenders sound amazing and I can’t wait to try them with a big ole salad. That sauce was the bomb!